The Life of Ely is now available at Amazon and Barnes and Noble! The Life of Ely is my first non-fantasy book. This story started off as a screenplay and over the last year and a half I've converted it into a book. Eighteen years in the classroom as a teacher and coach has given me a unique perspective on the trials and tribulations that some students experience as they attempt to survive their adolescence. This story, although fiction, is inspired by these experiences. I hope that all my fantasy fans will give this book a chance. You don't have to be a wrestler, or even an athlete to get something from this story. This book is very important to me as there are a lot of personal connections to many of the themes and characters within the story. I sincerely hope that you give it a shot, and if so, that you enjoy it as much as I did writing it. Thanks so much. 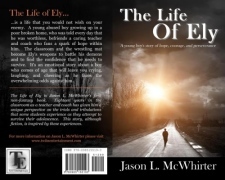 The Life of Ely is Jason L. McWhirter's first non-fantasy story that was originally written as a screenplay. His many years as an educator has inspired this moving fictional story of a young abused boy who finds hope, strength, and salvation from a caring teacher and wrestling coach who teaches him about life and growing up, and who believed in him when no one else did. The life of Ely is a life that you wouldn’t wish on your enemy. A young abused boy growing up in a poor broken home, who was told every day that he was worthless, befriends a caring teacher and coach who fans a spark of hope within him. The classroom and the wrestling mat become Ely’s weapons to battle his demons and to find the confidence that he needs to survive. It’s an emotional story about a boy who comes of age that will leave you crying, laughing, and cheering as he faces the overwhelming odds against him. Follow the links below to buy the book. "Ely Carter is a remarkable person, as is the teacher who helps him find his way. This story is filled with sorrow and yet it's incredibly inspiring. I loved finding the pieces of happiness that Ely finds. I love the strong person that he is, without even knowing it. If you're looking for an incredibly moving read, this is the one. Don't miss it!" "The Life of Ely is a very well written book. The author clearly writes from experience and has keen insight into the challenges too many adolescents face. Although it is not a book about wrestling, the accounts of wrestling are unusually accurate. More importantly, some of the valuable lessons of the sport are brought to light. Unlike most books about youth sports, it is not about winning. It is a book about character and overcoming adversity." "As a coach....I loved this story. The connection between the coach and these kids was incredible. It also reinforced my strong belief that the power in sports can be life changing for our youth. Kudos to Jason McWhirter for developing a character that his readers can become so attached to. You will be rooting for Ely from beginning to end." "I highly recommend this book!...I think that this would make a great movie especially at this time in our history when bullying and abuse is rampant in our society. Most of all I appreciate the respect and dedication given to teachers, who all to often do not get credit for their influence on our most valuable resource, our children." "Some parts will make you laugh, others will make you cry. 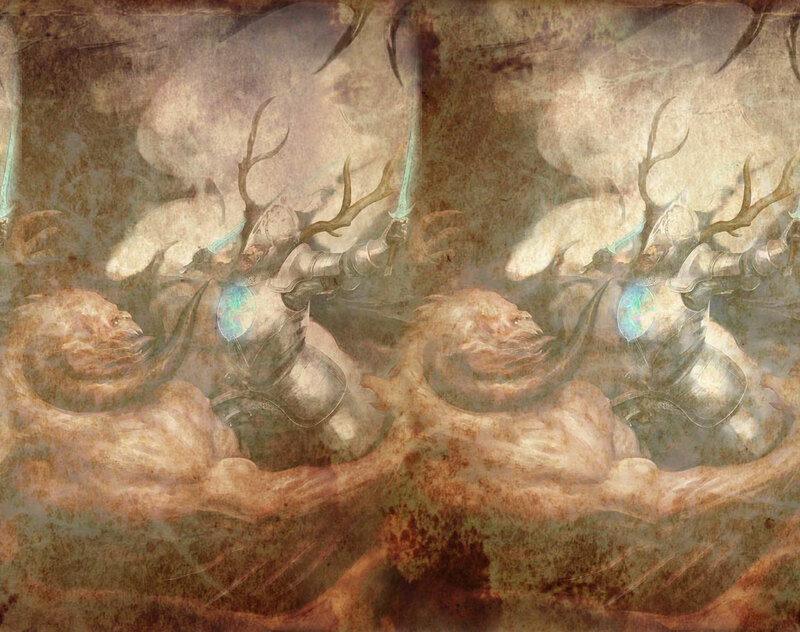 You will feel many emotions, as you read about "Ely". The abuse he endures is amazing, and the person he becomes, will make you smile." "I loved this book, Could not put it down. The evolution of Ely was captivating. I loved the sayings and wisdom of coach Sel. It made me want to wrestle and I'm an old lady. With bullying so prevalent it's great to see an example of support. So inspiring! I cried at the end!"